Wine Fair of Neuville sur Saone – March 1 & 2, 2014. This year again Vignobles Mayard will participate in the 20th Wine Fair organized by the Lions Club of Neuville Val de Saône. 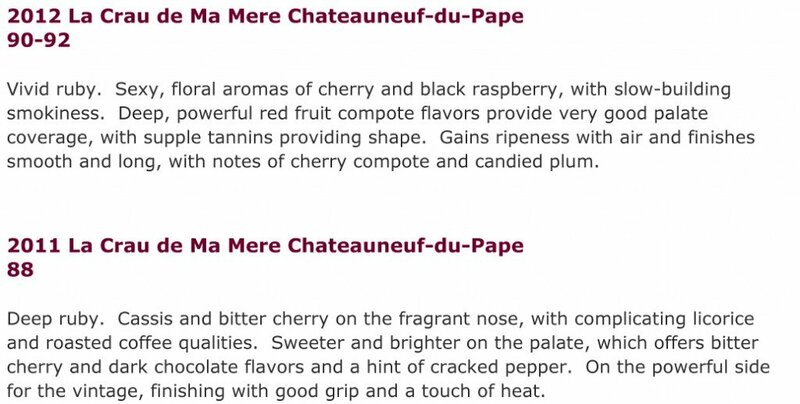 Sixty wineries-producers from all regions of France and carefully selected for the quality of their wines are involved. Beatrice will be ambassador of Vignobles Mayard on stand# 26. The results of this event will be used to fund social projects in the Val de Saône, throughout the year. 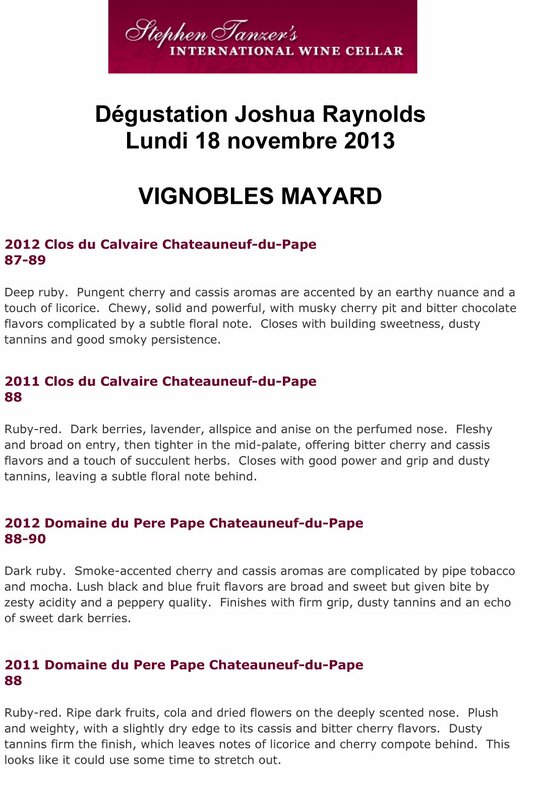 If you are in the area this weekend, does not miss this rendez-vous very nice ! 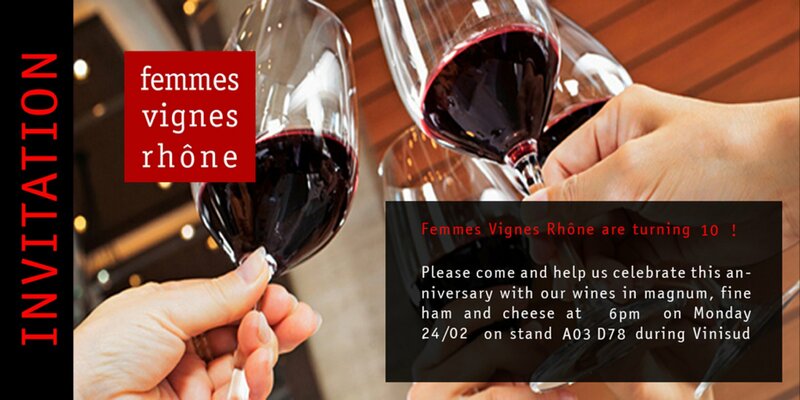 Apéro Vin le lundi 24 février 2014 sur le stand FVR à VINISUD Montpellier.